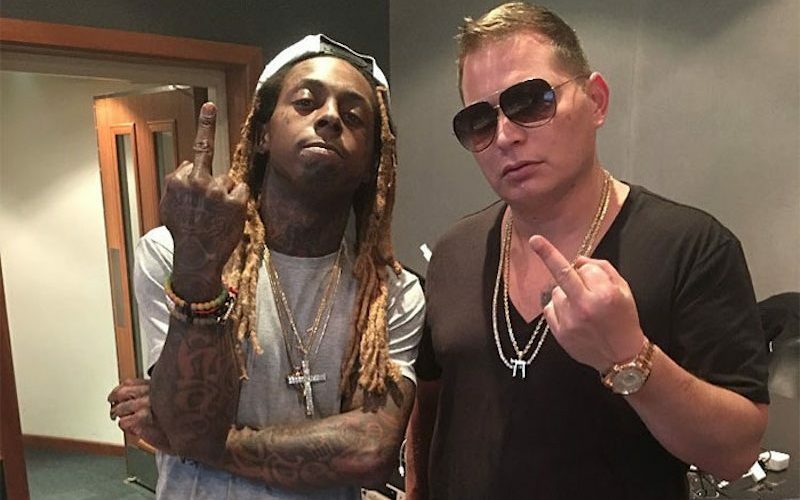 Lil Wayne and Scott Storch are in the studio cooking up a new mixtape. Sources are saying that the two are working on a new mixtape Lil Wayne plans to release early next year. 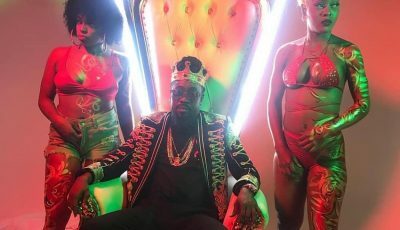 “They have been in talks to work on a new project and guess they’re now putting things in motion. These are two super talented individuals so you can only expect great things,” sources said. Lil Wayne fans are still waiting on the release of his long awaited album The Carter V. Birdman recently revealed that Weezy is in possession of the album, but Weezy is saying that he can’t release it unless the label Cash Money gives him the go ahead.